India is one of the most polluted countries in the world, but for what it’s worth local authorities acknowledge this and are trying to balance their energy mix, currently heavily reliant on fossil fuel. More than 90% of India’s energy needs are met by coal, oil and gas. 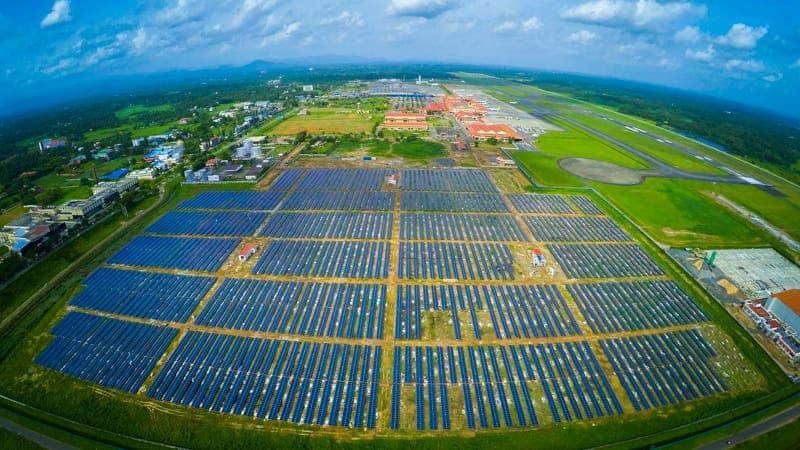 In all this ocean of dirt, particles and toxic fumes, the Cochin International Airport (CIAL) shines like jewel – the first international airport in the world that is 100% served by solar energy. 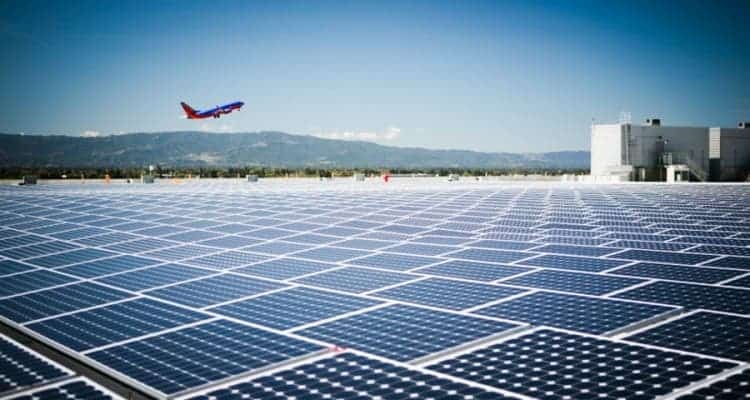 Right next to the runways lies a 45 acre facility (25 football fields) where 46,000 solar panels harvest energy from the sun to meet the needs of a bustling airport. 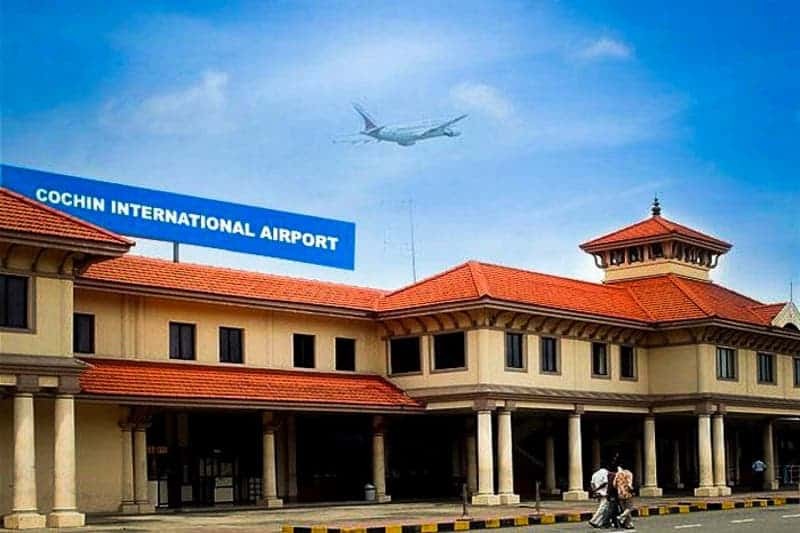 Each year, CIAL welcomes 6.8 million passengers through its terminals. The project saves both money and offsets emissions – about 300,000 tons of CO2 will be avoided over 25 years or the equivalent of three million trees! 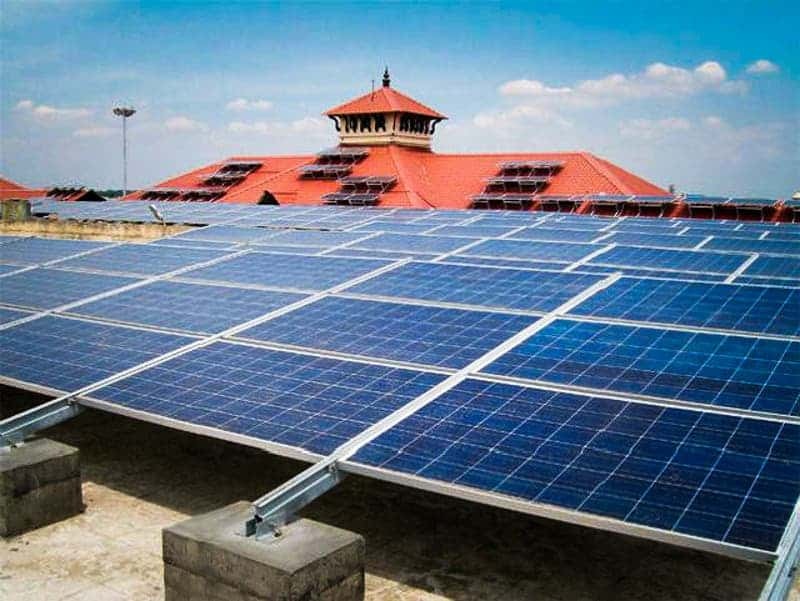 CIAL first started its mammoth project with a meager 100 kWp solar PV Plant on the roof top of the Arrival Terminal Block. Today, the solar system array – scattered across terminal roofs and the ground alike – delivers 1.1 MW of power. India is also planning on building the world’s largest solar farm in Madhya Pradesh which should generate a stunning 750 mega-watt (MW) of solar power. To get an idea, the current world’s largest solar plant housed in California generates only 391 mega-watt (MW). It’s always refreshing to hear about news like this, especially coming from India which is in desperate need of reforming its energy mix. Right now, the country is generating energy in an overly unsustainable manner, but Indians are always resourceful. Last year, India became the third country in history to send a probe in Mars’ orbit, all at just 11% of the cost of a similar US probe (Maven). The entire project also took only 14 months from the first outline on a whiteboard to mission launch. Just like the Chinese, India (I hope) is burning fast so it can catch up, then switch to more sustainable practices which have a smaller return in the short run, but far better on the long run. Or maybe that’s just wishful thinking. So, how about petitioning your local airport to do the same? In 2011, 3.2bn passengers went through the world’s top 100 airports.